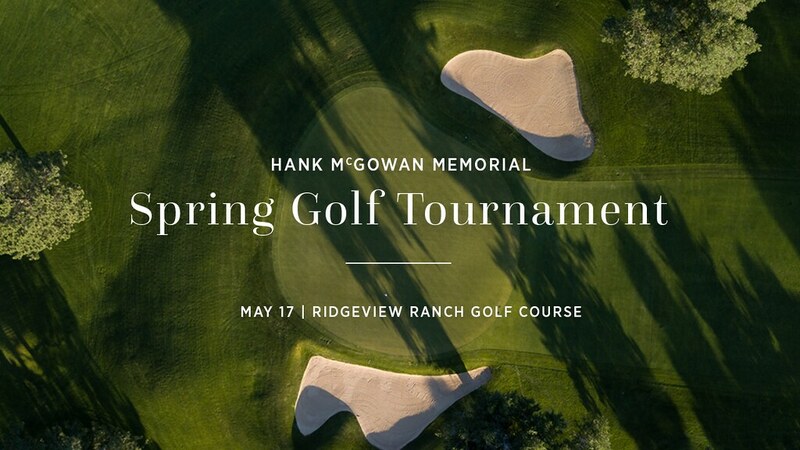 Join us for the Hank McGowan Memorial Golf Tournament is a golf tourney open to men and women. Play a scramble in foursomes for fun prizes. A full blown burger buffet will follow. All proceeds will benefit the Christ United youth ministry and youth scholarships. Contact Chad for more information.